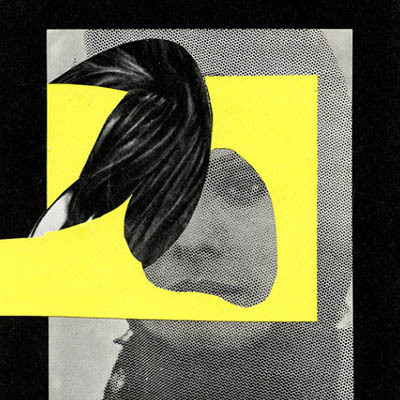 I am a french collagist based in Strasbourg. I explore different styles, mostly using old papers, vintage magazines and books. These materials give me the textures, images and typographic forms. Then, I create geometrical compositions by playing with gaps and leftover paper. I am rather interested in abstract shapes. I like to create my own language, a visual expression which still allows people to feel close to their personal experiences. I am the publisher of “Mékanik copulaire” : zines focusing on collage, found photographs, and experimental books. I enjoy discovering the wide diversity of artworks and often invite international collagists to share their works in my zines.